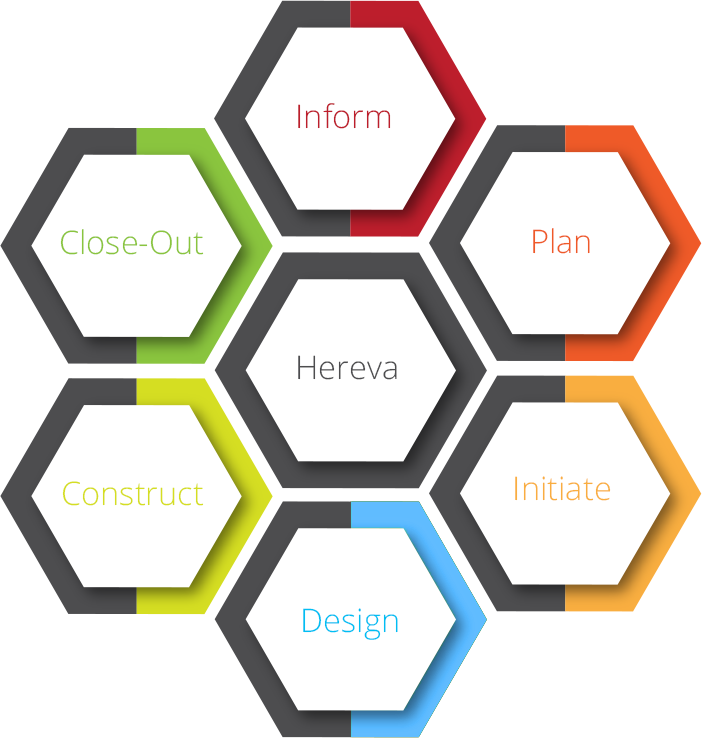 Process - Hereva Consultants Inc.
Hereva can help you at any stage of project delivery. Our skills and expertise support projects from planning through execution, ensuring your needs are met on time and on budget. Our project management expertise is based in providing cost, contract and value management throughout the design and construction process. By providing a commercial foundation we ensure our customer’s projects are delivered and expectations are realized. We believe the best projects are successful because of proper planning, setting and managing expectations, proactive communication, as well as diligence in execution. Understanding core project management principles and dedicated to following the process Hereva also believes the success of a project depends on the relationships that are created. We achieve results for our clients and strive to exceed expectations by facilitating and engaging the customer, client, and all key stakeholders. Our value is in the energy, dedication, and experience our people bring to the process.